Let Your Guitar Sing with Smooth Distortion! We just invites you to tap into some classic sounds with the E10DS pedal. You get instant access to the warm and emotive distortion tone .the tones in this pedal have the power to move people. With these authentic tones, you'll sound like you've been down since you began to crawl. The E10CH is an incredible sounding stereo chorus. It gives you the standard level speed and depth control, This lets you create any kind of chorus effect from a mild, natural chorus to the clear chorus effect popular in contemporary music. 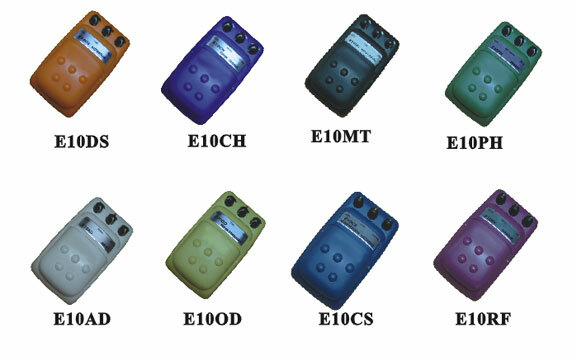 The E10MT is the premier pedal for the metal guitarist. There is no way of getting more low end, or more metal in this life. The E10CS Compressor provides clean, smooth compression with ultra-low noise and incredible transparency. The E10CS compression ratio is so subtle that it's easy to forget the unit is on until you turn it off, that is. The E10RF Flanger pedal gives guitarists and bassists an updated version of the classic flanger with the thickest stereo flanging sounds ever.